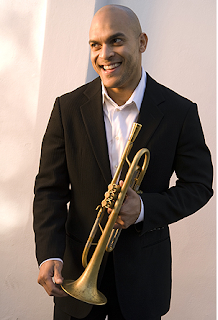 why do we have an artistic director who is clearly in love with wynton and new orleans? it'd be really cool to represent the fantastic musicians who live here (like the current ridiculous mingus series at macphail) instead of calling people from new york or the big easy. love letter to new orleans? give me a break.